Autumn Houses On The Water is a photograph by Stacey Granger which was uploaded on December 11th, 2018. 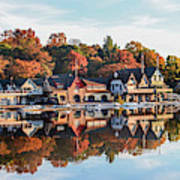 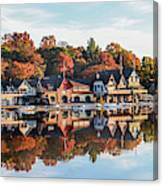 Historic Boathouse Row in Philadelphia during a beautiful autumn morning. 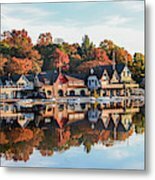 There are no comments for Autumn Houses On The Water. Click here to post the first comment.